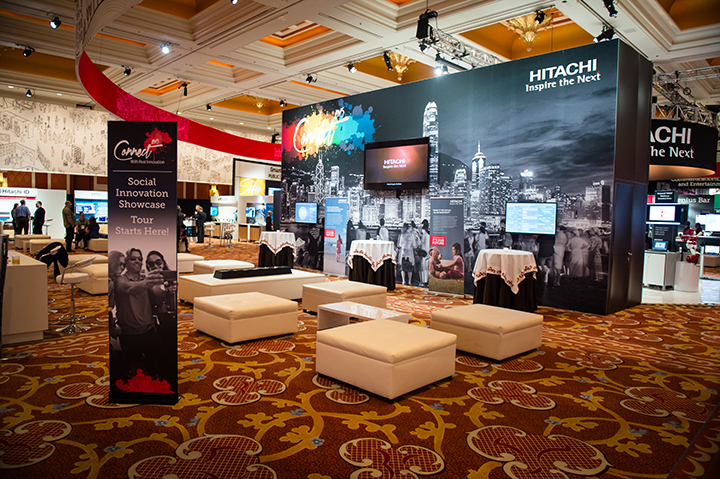 Hitachi Social Innovation Forum 2015 in North America | Events & Activities : Hitachi in the U.S.A. 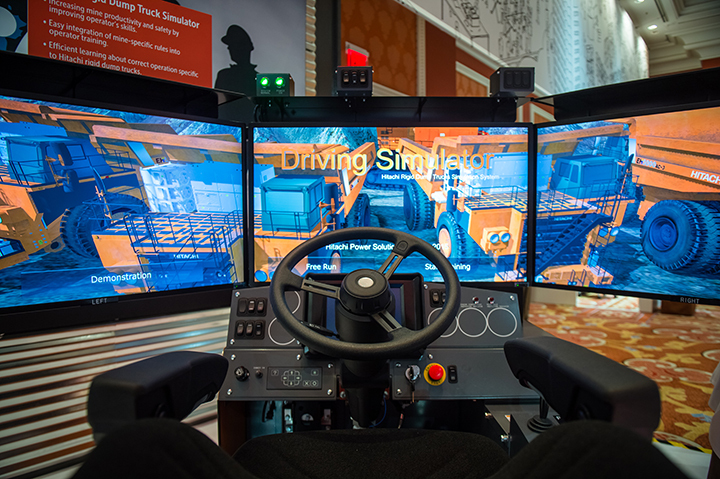 Innovative: more customer-focused, increasingly globalized R&D, with on-site customer collaboration. Inclusive: creative collaboration with global stakeholders to accelerate Social Innovation Business. 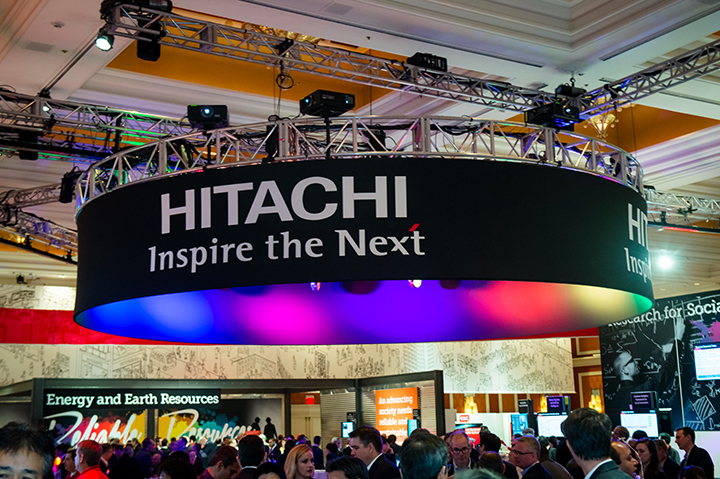 Sustainable: improved ways of sharing Hitachi’s Social Innovation Business with stakeholders in long-term, financially sound ways. 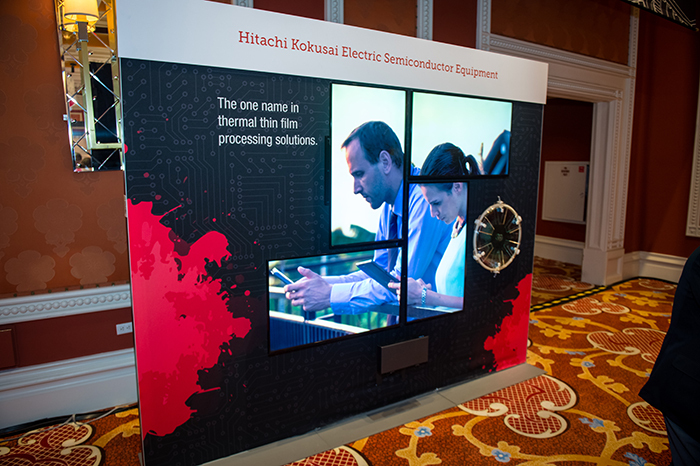 The Hitachi Social Innovation Forum featured one of the largest gatherings of Hitachi senior management, including Chairman & CEO Hiroaki Nakanishi, President & COO Toshiaki Higashihara, Chief Executive for the Americas Jack Domme, and General Manager for Hitachi’s Central Research Laboratory Norihiro Suzuki, as well as numerous leaders from industry, academia, government and research institutions. 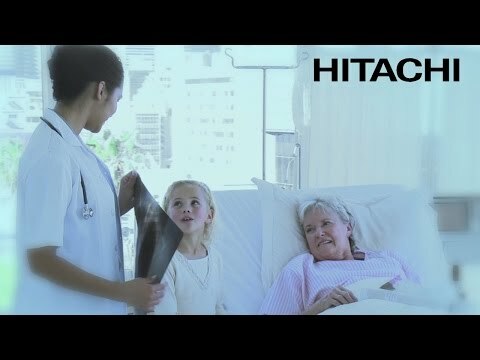 Hitachi’s Social Innovation Business has enabled the company to focus on the major issues and challenges facing the world, in areas such as healthcare, safety and security, infrastructure, and sustainable water and energy resources. 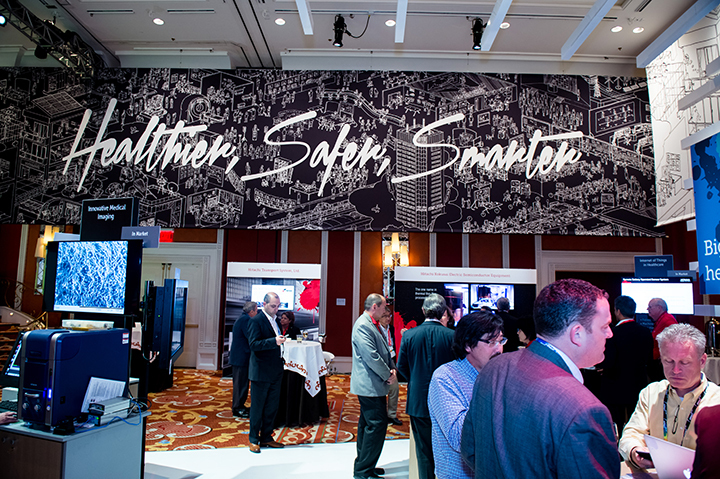 Through its Social Innovation Business, Hitachi is using advanced Information Technology (IT) and Data Analytics, combined with extensive manufacturing expertise, to drive social infrastructure innovation that will improve convenience, comfort and safety in people's everyday lives. In driving any new strategy, there is always the challenge of testing whether a concept that sounds correct in theory can actually work in practice – that clear actionable steps can be taken from the idea of Social Innovation and implemented to truly address the world’s social challenges. The first step in this process involves engaging in deep, meaningful discussions among recognized thought leaders and experts, resulting in anticipated outcomes and next steps. 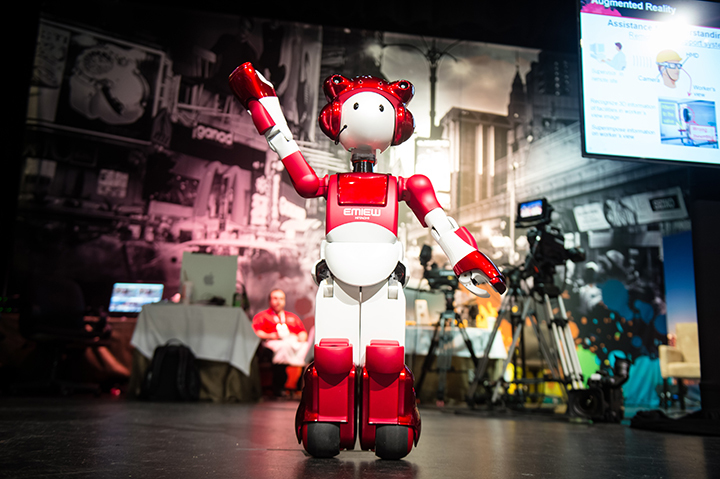 This was the goal of Hitachi’s Social Innovation Forum. 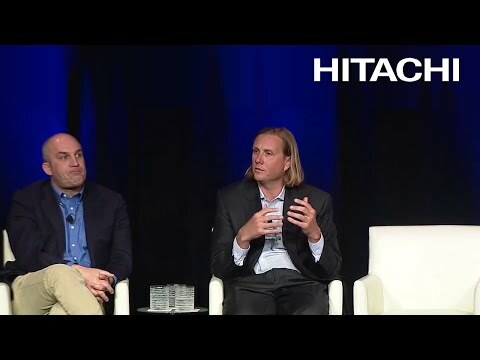 To capture these discussions, as well as the experience of being at this unique event, Hitachi has developed this April 2015 HSIF E-Book - an interactive PDF white paper that captures some of the best HSIF discussions, both in text and through videos. Please look for the play icon (arrow within the circle highlighted by the red callout boxes, starting on page 4). The E-Book also contains facts and figures that highlight the need to resolve the world’s growing social infrastructure challenges. 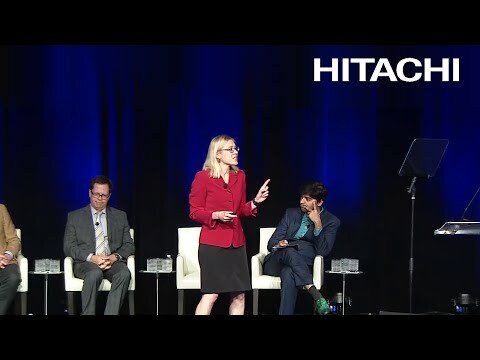 How Hitachi’s Social Innovation Business can be used to benefit various industries and society was addressed during five panel discussions. 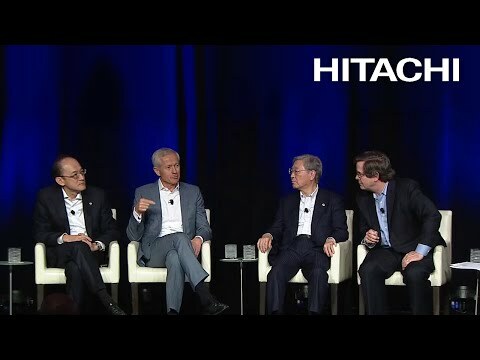 This panel, which included participation by Hitachi’s Chairman and CEO, as well as Hitachi’s Chief Executive for the Americas, focused on how business leaders can take a leadership role in the Social Innovation Business through new forms of collaborative creation and inclusion. This panel discussion focused on how Social Innovation Business can positively impact fundamental social issues including energy management, resource preservation, recycling and issues related to water. 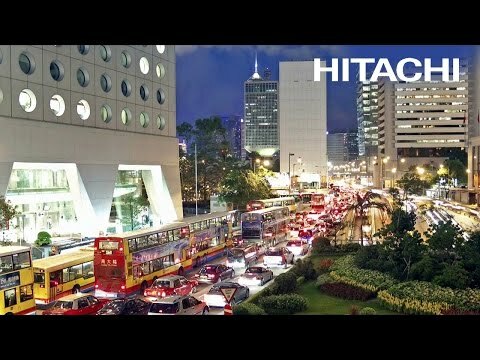 Hitachi, Ltd. President Higashihara introduced Autonomous Decentralized Systems, an innovative concept that offers an inclusive solution for driving improved, more sustainable social infrastructure. 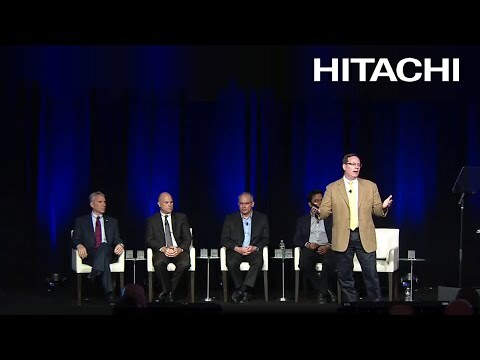 This panel discussion focused on how our lives will be enhanced by new “Connected Car” technologies that will operate in tandem with smart infrastructure and smart transportation systems. A core technology of the future global society, a fully integrated transportation system will open the door for new services/businesses. This panel discussion focused on how the Social Innovation Business will be used to create solutions that collect, manage and disseminate data from public safety, smart city and operational systems. This panel discussion focused on how technology is changing the way healthcare is delivered and received . Big data and new technologies have the potential to lead to better outcomes for patients, better diagnostic and treatment tools for providers and increased efficiency and security for healthcare facilities.